and are available for purchase in store and online via Interiors Market. Marko Brandon's photography hovers on the threshold where science meets art. A self-taught artist, Marko is fascinated by X-ray photography and its ability to reveal what the human eye cannot see. 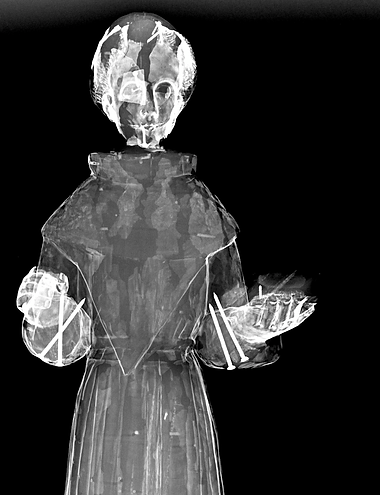 An X-ray enables us to peer into the archaeology of the human body, but in Marko's hands, it unveils the archaeology of the art object. 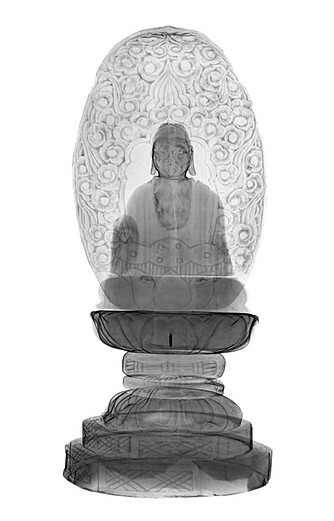 European master paintings, Buddhist icons, and Byzantine devotional objects, have all been transformed into ghostly imprints that float across metal. Some say that Marko's photographs compel us to look beneath the facade, the very "skin" of the surfaces that inspire his images. 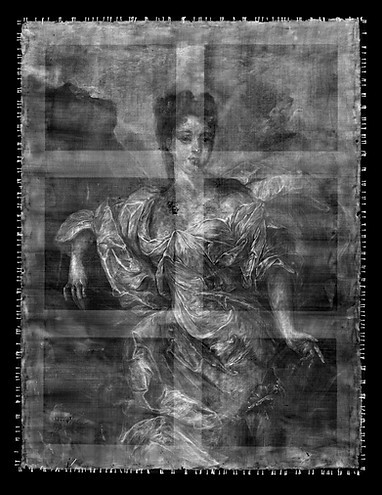 Exposed before us is the stuff that shores up the material splendor of an art object, but that remain hidden from sight - a charcoal drawing, hand wrought nails, the wood of a stretcher, or accidental smudges of paint. 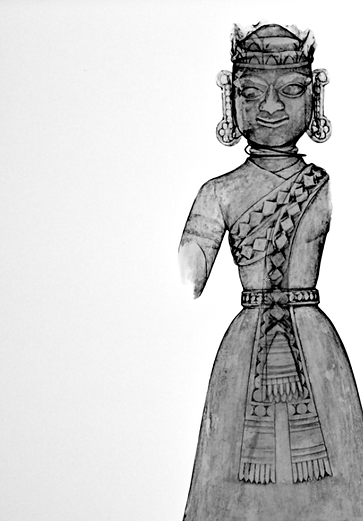 In these traces lie glimpses of those artistic impulses and imperfections that shape a work of art. Revealed to us, almost magically, by technologies that are reserved for the human body, these quirks come to the forefront in Marko's photography while the "body" of the object dissolves into nothingness, a visual whisper of a ghostly contour. A resident of Atlanta, Marko has exhibited his work at Fay Gold Gallery, Besharat Gallery, and Millennium Gate Museum in Atlanta. Marko's art is available for sale at Interiors Market. Call us for inquiries.